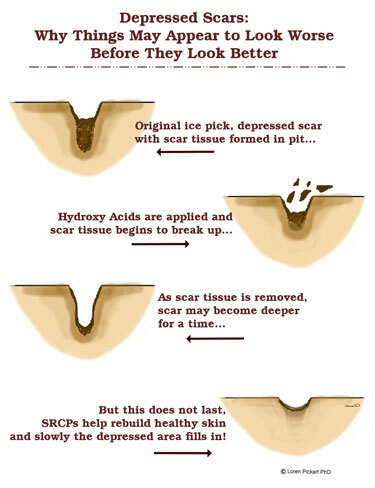 Normal facial chemical peels can produce severe irritation that leads to scars and prolonged redness. Simple coverings such as petrolatum may not stop the development of redness and inflammation. So while peels remove blemishes and dead skin, subsequent skin rebuilding may be inhibited which can result very thin skin. Chemical peels are usually followed with some type of moisturizer and/or anti-inflammatory lotion to reduce irritation. Clinics and salons tell us that have found that Copper Peptides can improve skin recovery. 1. 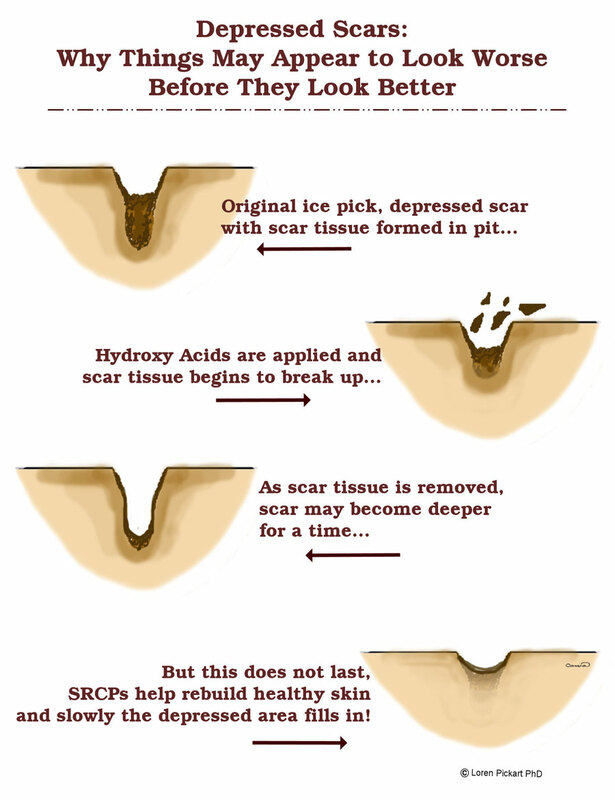 Normal peels can produce severe irritation that leads to scars and prolonged redness. Simple coverings such as petrolatum do not stop the development of redness and inflammation. 2. Peels followed by cortisone used as an anti-inflammatory often defeat their purpose since the cortisone inhibits skin repair. So while the peels remove blemishes and dead skin, the subsequent skin rebuilding is inhibited. This can produce very thin skin. 3. 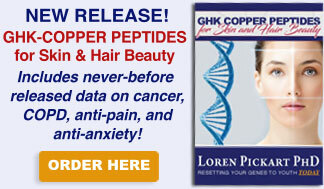 Copper peptides supply nutritional copper to the skin. 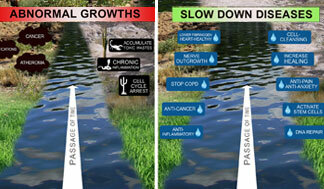 Wound healing studies have found that tissue copper increases prior to skin healing. 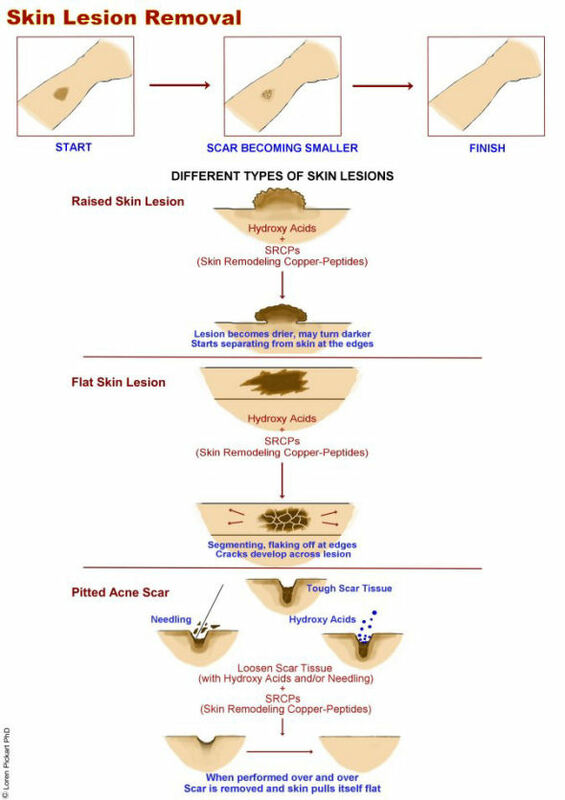 If the copper does not increase, then healing is incomplete and leaves residual scars. 4. In cooler climates, stronger copper peptide products tend to be used more followed by emu oil or squalane. 5. In hot climates, moderate strength copper peptide products tends to be used used after the peels. This contains copper peptides and high levels of squalane and octyl palmitate as skin protectants. 6. Copper peptide products are used within two hours after the peel, then on a twice daily basis. The products are used lightly.